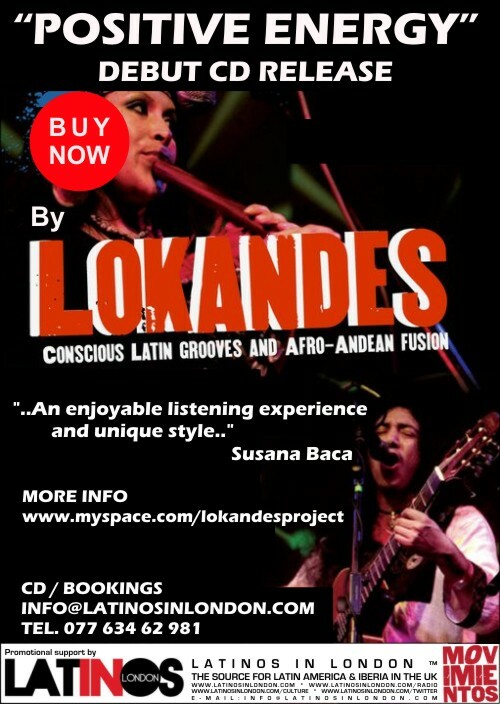 Enjoy our London Latin American / Hispanic event, entertainment, culture, music, art & education listings for the week of 05/11/2012 to 11/11/2012. Free tickets, event listings & previews. Events, products and services in this newsletter reach over 30,000 Londoners/month. Feature your content 08449932220 – info@latinosinlondon.com. 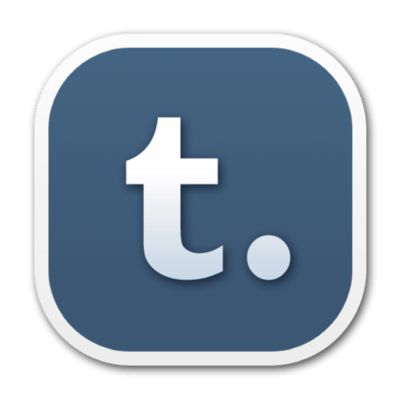 This entry was posted in ARTS, CONCERTS, CULTURE, EVENTS, FILM, LATEST NEWS, NEWSLETTER, WHAT'S ON and tagged ARTS, concerts, culture, EVENTS, FILMS, latino, lecture, london, music, NEWS, newsletter, NOTICIAS, NOVEMBER, opera, SPORT, talks, THEATRE. Bookmark the permalink.